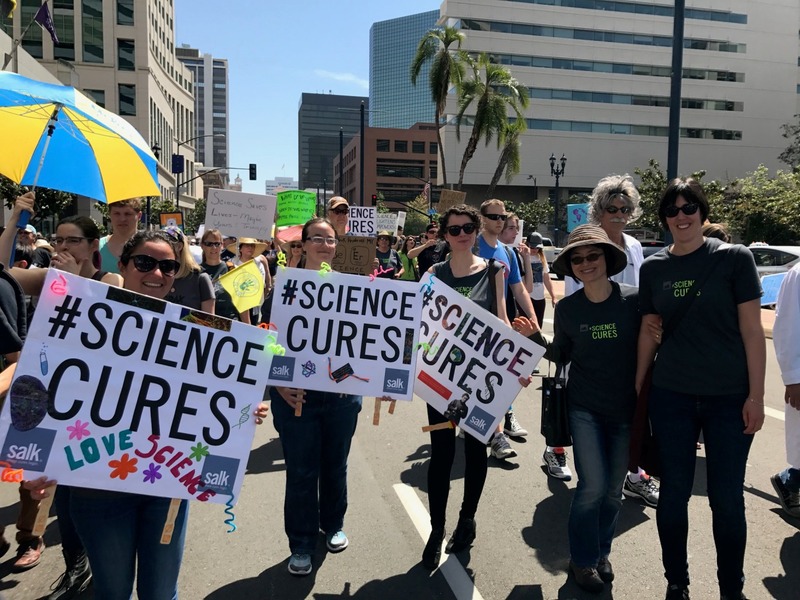 The Goulding Lab is marching for science! We’re very proud to announce that Graziana won the 2017 Salk Women & Science Special Award. The funds will help us develop cutting edge techniques to further understand the relation between sensory feedback and locomotion. We’re glad to welcome David Acton, our new postdoc!